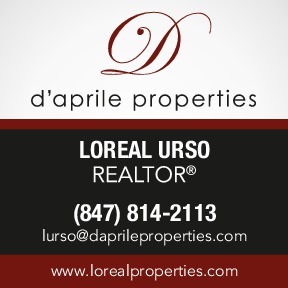 Loreal Urso, d'aprile properties Realtor, horse trainer and mom. If there is one thing that I take great personal pride in, it is the ability to balance my passions in life. 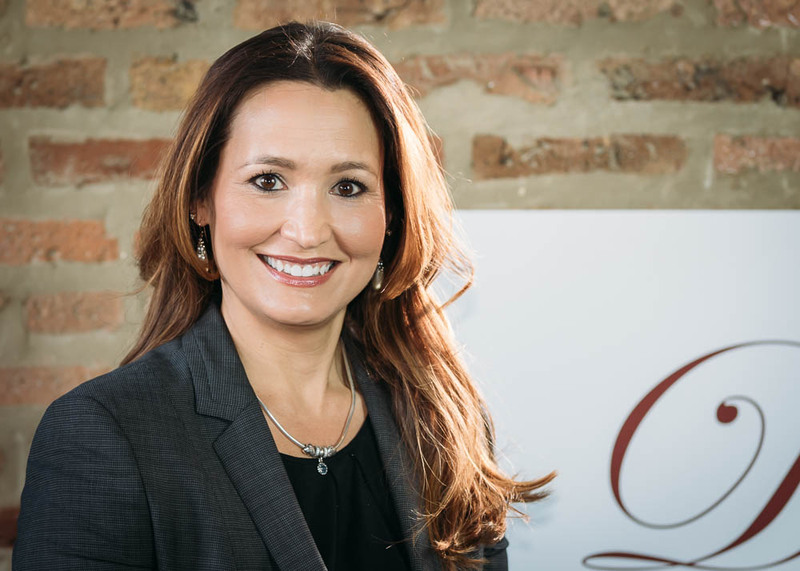 Case in point - professionally, I am a full-time licensed real estate agent, and a proud member of d’aprile properties, the fastest growing real estate company in the Midwest. In addition, I have been a professional horse trainer for well over 20 years, currently training at Jaynesway Farms in Bartlett, IL. 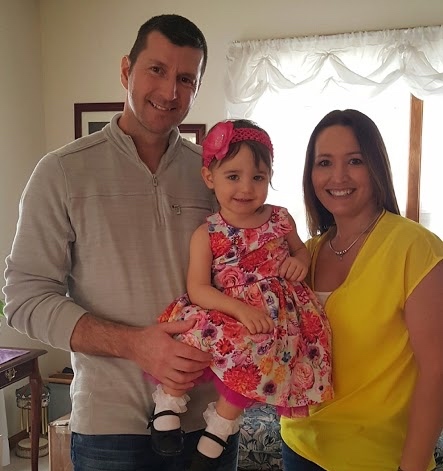 Personally, I am a devoted wife and mom who loves her family and I absolutely adore my two-year-old daughter and watching her grow, learn and experience new things every day. Loreal with her husband, Tony, and daughter, Arianna. Truth be told, I love being a Realtor. Helping my clients settle into their dream home or flourish in the perfect space for their business gives me a sense of purpose, one that I don’t take lightly. And since finding the right place to settle often means selling an existing property, it’s my job is to ensure that both sides of this process go as smoothly as possible. I start with a free market analysis – after all, knowledge is power. And great communication is key. By properly informing my client for one of the biggest decisions of their life, I empower them, and create a relationship that will last for years to come. I also like to walk through their financials, so that they know what to expect and are comfortable with the process from signed contract through to the closing table. When I take off my agent hat, I enjoy nothing more than to work with horses. 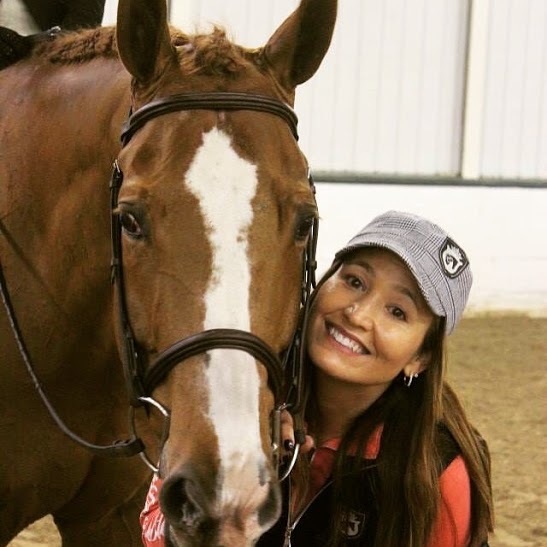 As a horse trainer, I love teaching people, helping them to grow and achieve their dreams. That means training them to win in the Hunter, Jumper or Equitation rings at the local or national level; serving as an IHJA board member to help be the voice of IHJA members; starting and developing brand new riders of any age, as well as helping long term horse owners simply enjoy their beloved senior horse as a pet and family member, making the most of their time together. I am very familiar with the horse business as well as the clientele that may or may not own horse properties. I have several long term equestrian clients, some that have stayed with me for close to twenty years! But life brings change, and even those who have moved on because of job relocation or other life changes still remain close friends to this day. The secret lies in building honest and trustworthy relationships and keeping sacred the values those relationships are built upon. My trusted clients become my trusted friends, in part because they trust me to always look out for their best interests. I honestly enjoy helping people and some say that I’m loyal to a fault. But in reality, it's a two-way street; in order to keep business and personal relationships strong for the long haul, both sides need to be sincere, honest, and most of all trustworthy. So if you're looking for help in buying or selling a home or horse property, I would love to make your dreams come true. Let’s partner together and make the process as enjoyable as possible. How can I help you?